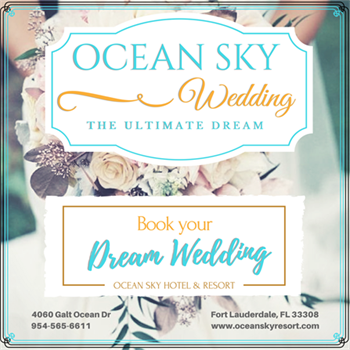 Whether you’re hosting a lavish wedding reception for 300 or an intimate corporate meeting for 15, Ocean Sky Hotel & Resort has the perfect space for your special event. 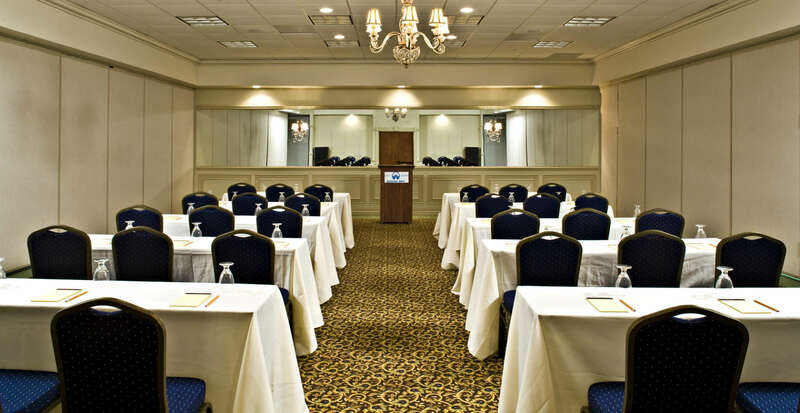 Our Ft. Lauderdale beachfront hotel has more than 10,000 square feet of event space throughout five flexible rooms, including our spacious Plaza Ballroom, which features gorgeous ocean views. Add in our professional, service-oriented staff to assist you from beginning to end, and you’ll have everything you need to pull off a successful event, no matter how big or small. Take a look at our event facility overview below and contact us to discuss which space is right for you and your group. We look forward to helping you plan a memorable event here in Ft. Lauderdale, Florida.